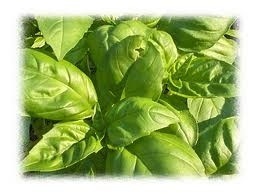 In the region of the world where I live, (the Saratoga and Lake George area) gardens are just starting to produce basil in useable quantities. The Saratoga Farmer’s Market is the first place I’ve seen basil for sale, and only one organic herb farm has it ready fresh from their gardens. I also found garlic scapes, which are available for such a limited window of the season. 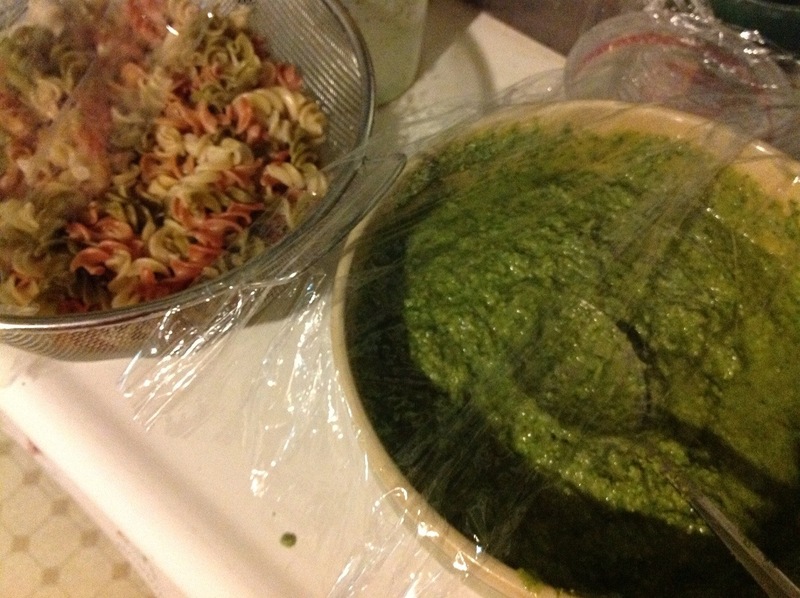 Everyone who has ever tasted my homemade pesto says it is the best they’ve ever experienced. I will give away my kitchen secrets to you right now: I swap organic walnuts in for classic pesto’s pinenuts, and I don’t chintz on anything. If the paste’s consistency looks as though it would benefit from me pouring the olive oil for another count to seven, I don’t blink. I use extra of everything. The number one rule of good cooking is don’t be cheap. When you grow your own organic vegetable gardens and herb gardens, you get more latitude with your access to wonderful, fresh organic produce. This baffles the normal equation of what’s possible generosity wise in the kitchen, with neighbors, and often the new principles extend into other areas of our lives.